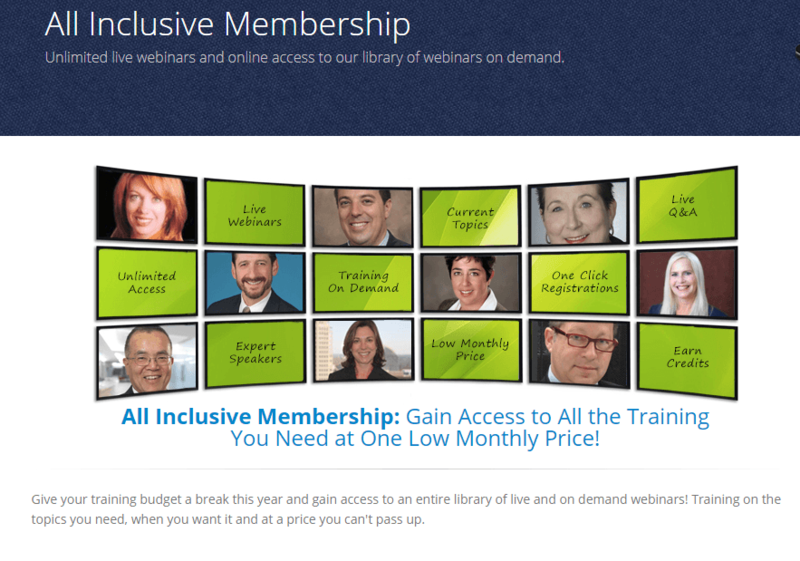 Aurora Training Advantage is a leader in online continuing education. Industry experts walk you through compliance issues, update you on industry best practices, and share tips and strategies that will keep you in the forefront of your profession. Attend one of the live events and interact with experts who can answer your most pressing questions on the spot. If your schedule is full for the live event you can always enjoy the same content in online video recording format and view the content at your convenience. If you want unlimited access to every live event and online video recording, the All-Access Pass is available for an annual fee. Aurora programs focus on the issues that HR Professionals, Accountants and other Business Professionals face on a daily basis. Each event includes access to continuing education credits (CPE, HRCI, SHRM) where applicable. 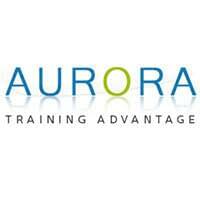 Still not convinced Aurora Training Advantage is right for you? Use our Product Selection Tool to compare other learning management solutions. Learn everything you need to know about Aurora Training Advantage. Our experts will reach out to you shortly.